Cite: The Structure of a Sugar Transporter of the Glucose EIIC Superfamily Provides Insight into the Elevator Mechanism of Membrane Transport. 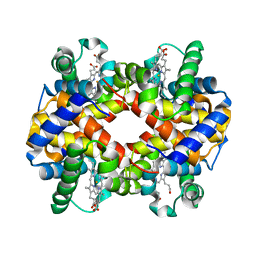 Authors: Bai, Y., McCoy, J.G., Rajashankar, K.R., Zhou, M.
Cite: X-ray structure of a mammalian stearoyl-CoA desaturase. 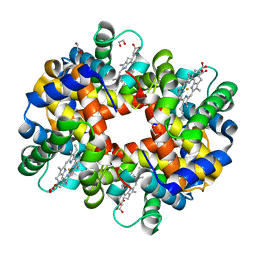 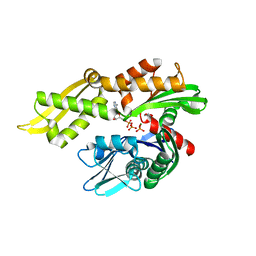 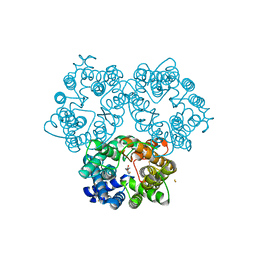 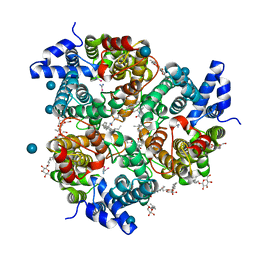 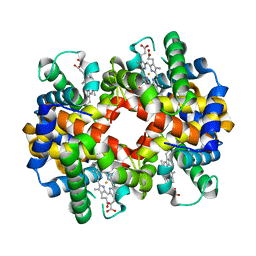 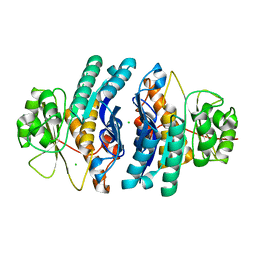 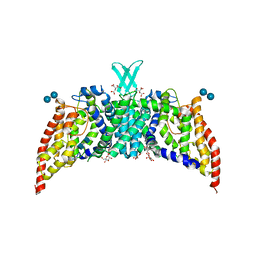 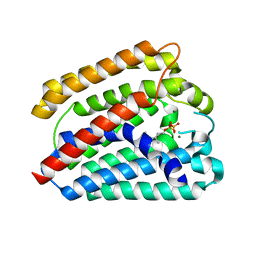 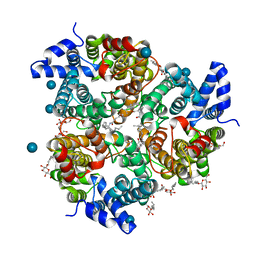 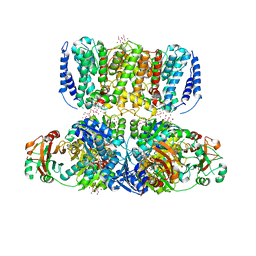 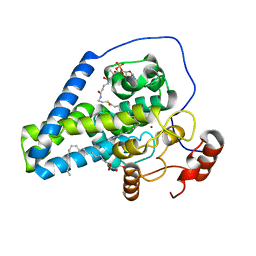 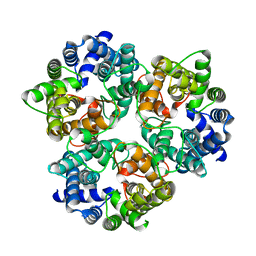 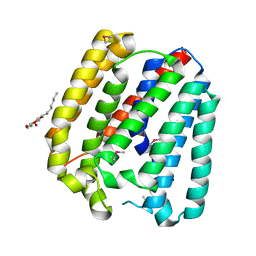 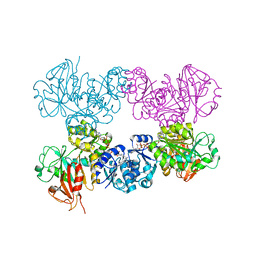 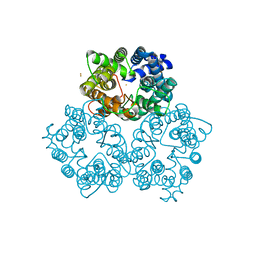 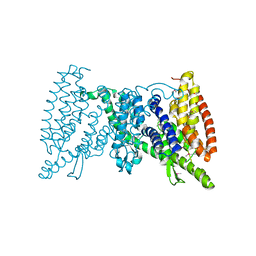 Cite: Crystal Structure of the Desulfovibro vulgaris Urea Transporter in the P3(1) Space Group at 3.86 . 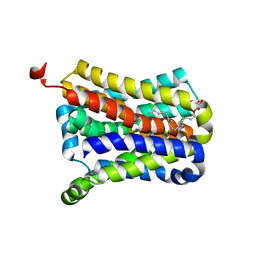 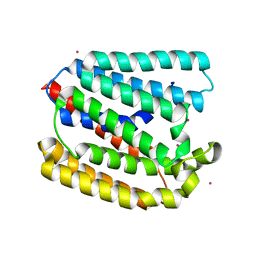 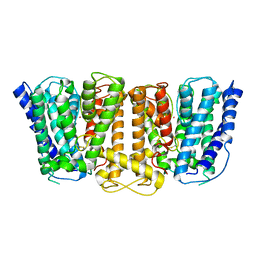 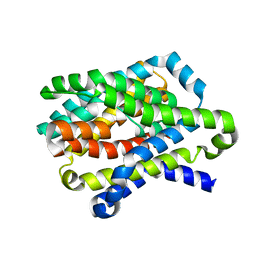 Cite: Crystal structure of a potassium ion transporter, TrkH. Cite: Crystal structure of a bacterial homologue of the kidney urea transporter.